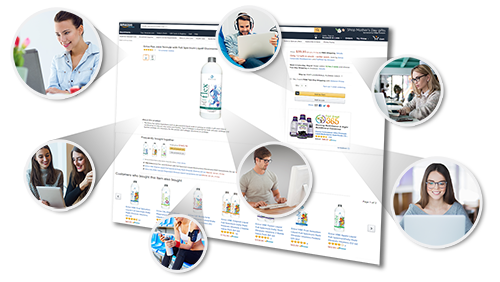 Maximize Performance, Grow Your Brand, and Drive Conversions on Amazon. Selling on Amazon as a Third-Party Seller. What is Amazon Seller Central? 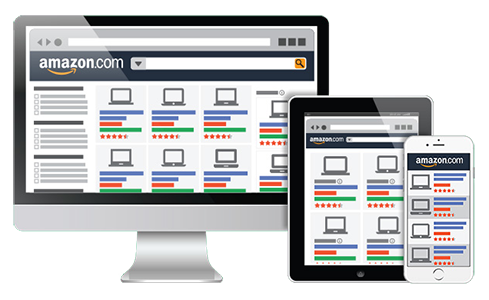 Amazon Seller Central is the online network used by sellers to list, sell, view and manage orders on the Amazon marketplace. Through Seller Central, you are considered a third-party (3P) seller and are referred to as a “marketplace seller”. When using Seller Central, you have two pricing options for managing your account. You can select to be an “Individual Seller” or a “Professional Seller”. Selecting which option suits you best will help maximize your revenue. Sell more and worry less with Amazon Marketing Experts. We developed our own Amazon Management Software called “OpSeller” to better manage our client’s products and advertising campaigns for optimal penetration. Properly crafted and optimized product titles, bullet points, and descriptions in order to increase page views and exposure on search results. Promote products leveraging Amazon PPC options, such as Sponsored Product Ads or Sponsored Brands Ads, which appear within search results and product pages. Upgrade your product pages with custom designed Enhanced Brand Content. These media-rich content pages promote the brand and showcase details of your product. Register your brand and get you’re customized storefront on Amazon showcasing all of your products in a variety of interactive ways. Increase the number of orders and product reviews through promotions such as Lightning Deals and Buy One Get One offers for the Amazon marketplace. Our strategic and powerful automated repricing software designed to boost sales and maximize profits by helping your products win the Buy Box consistently. Increase Amazon Seller Rating through campaign development and management using FeedbackFive in order to increase product reviews and solicit feedback. Identify customer service improvements that can lead to more satisfied consumers and increase ratings. Contact unsatisfied customers in order to improve their feedback. Get ready to have the upper hand against your competitors. By choosing OperationROI to manage your Amazon Marketplace you will have access to our state of the art Automatic Repricer software developed specifically for Amazon. 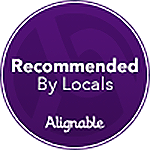 Our software modifies your listed price within your pre-set margins so your listings will have the best chance to win and maintain Amazon’s Buy Box. We have your products show up at the top or within search results and on product detail pages. They may also appear on both mobile and tablet browsers and the mobile and tablet Amazon app. Products are promoted through Sponsored Product Ads, or keyword-targeted ads, which are a highly effective way to increase traffic to your product pages. 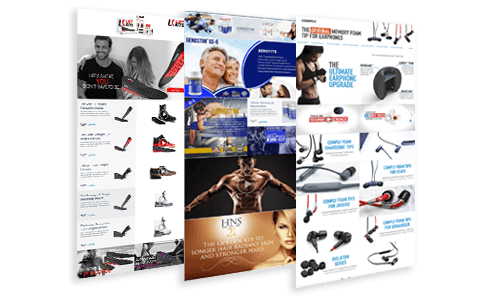 Beautifully designed rich media content serves to enhance the detail portion of your product pages. 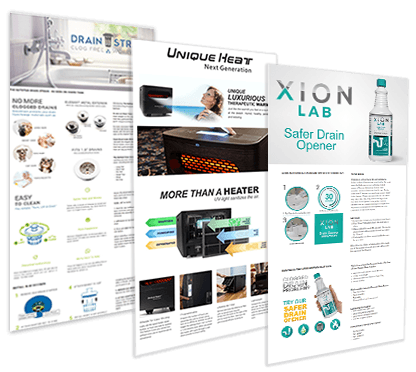 These layout driven Enhanced Brand Content pages serve to tell your brand story as well as showcase the unique aspects of why consumers should buy your product. They have been proven to increase conversions up to 10%. 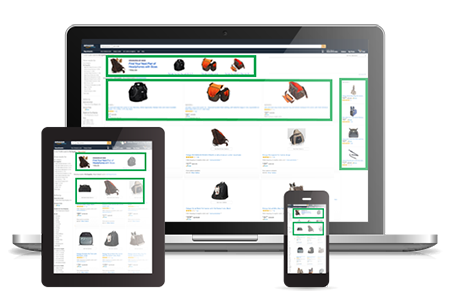 Through a customized Amazon Storefront your customers will be able to view all the products your brand is selling in one place. Enhance their browsing experience through videos and images, further explaining your available products as well as highlighting your brand's story. A high seller rating is crucial in the Amazon Marketplace as it determines your ranking among other sellers. 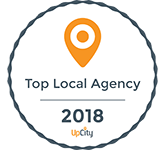 We help increase your seller rating by improving your Customer Service, increasing your Product Reviews, managing your Seller Feedback, and executing Promotions.